About KangarooLearn about our company. Welcome to Kangaroo Garage doors. We install and repair garage doors, openers, and we provide maintenance and programming services for those who need it. We are proud to deliver a lot of value to each and every one of our clients and your satisfaction is our top priority. We serve the greater Edmonton area including St. Albert, Sherwood Park, and Edmonton. We have two repair crews in Edmonton (north and south) as well as a repair crew in St. Albert and another crew in Sherwood park. This allows us to service nearly any area in the greater area in a very short amount of time. Your Garage Door & Garage Door Installation Specialist! Kangaroo Garage Doors is a premier garage door service company dedicated to providing quality sales, service, installation and repairs. 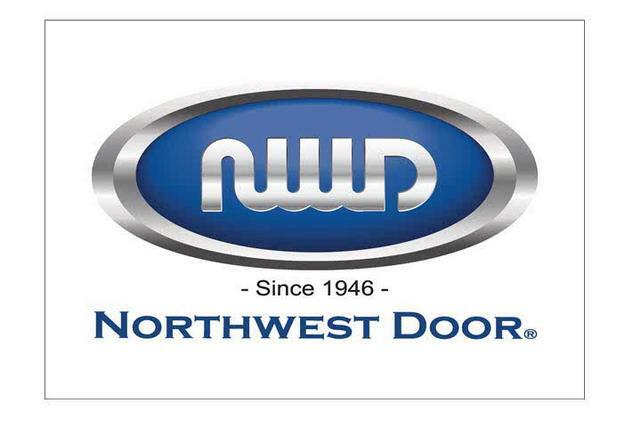 Kangaroo Garage Doors is able to provide same-day service to all commercial and residential customers. We also provide FREE ESTIMATES for all new garage door installations.  Garage door service, repair and install all types of overhead garage doors, door parts, broken springs, automatic openers, garage door key less entry systems, radio controls, transmitters and more. 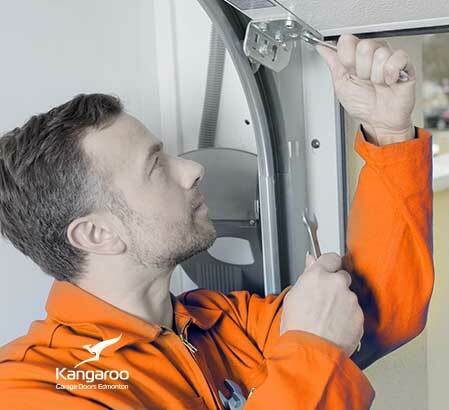 Kangaroo Garage Doors provides Factory Authorized Service and for your added convenience, you can even request a service call on-line via our Service Request Form (on the right) and one of our customer service representatives will contact you to schedule your appointment. Copyright © 2016 Kangaroo Garage Doors Canada.